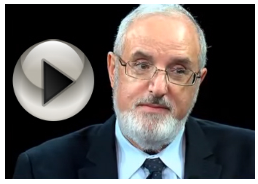 For religious Zionists, Israel is both a dream and a reality. 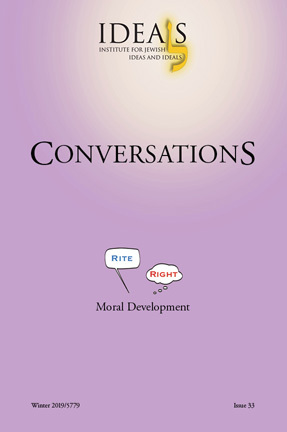 This issue of Conversations deals with the religious significance of the State, the role of religion in Israel, the place of Orthodoxy in Israel. Among authors in this issue are Rabbi Shaul Farber, Dr. Menachem and Jolene Kellner, Dr. Zvi Zohar and Susan Weiss.